Hello Beauties! 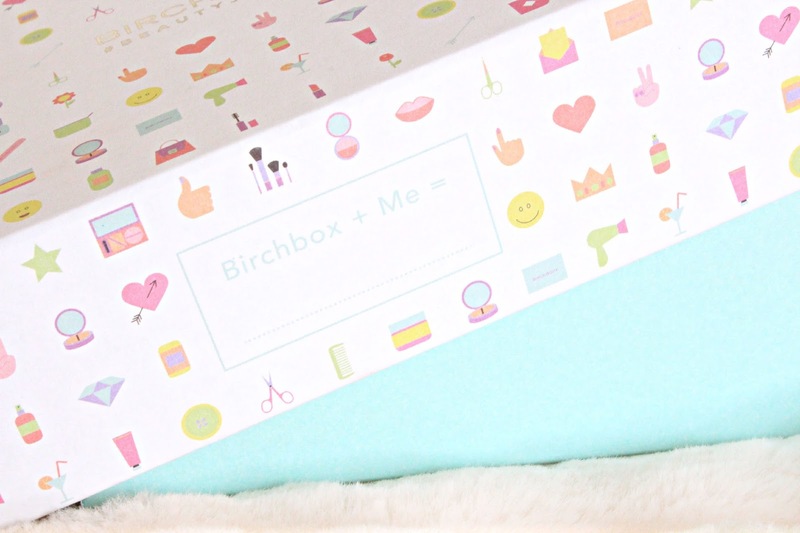 Firstly, I apologise for the lateness of this review, I usually like to review my monthly Birchbox when I receive it at the beginning of the month, however this month it was delivered to my old address, so I was a little late receiving it..hence the late review. Anyway, August's box was all about being a beauty junkie, something I know a lot about. The packaging is just so cute, decorated in beauty emoji-style illustrations including lipsticks, brushes, compacts, etc...and it even came with a little sticker pack of the emojis to keep. 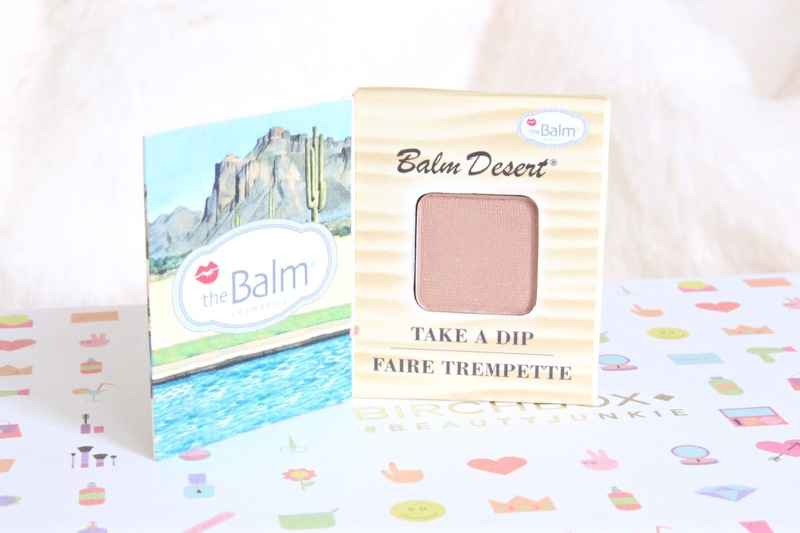 theBalm is a brand I really like so I'm always happy when I find one of their samples included in my box, however this one is just so tiny, so I'll never be able to use it as a bronzer - i.e. it's intended use. I think I'll probably have to use this as an eyeshadow which isn't too bad as it makes for a nice neutral colour, plus the packaging is adorable. I was really excited to see this product included in this month's box, as it's something I've been wanting to try for a while now. Unfortunately, I didn't love this product which was a shame, but at least it saved me from buying the full size and then finding out I didn't like it. It's also great to see that Birchbox are now stocking Illamasqua. I'm not normally a fan of the exfoliators they include in Birchbox as normally react with my skin which is very sensitive to different exfoliators, however I actually really liked this one. The formula was really creamy and moisturising and it smelled of citrus which was lovely first thing in the morning. Being a blush addict, I was excited when I saw this included. 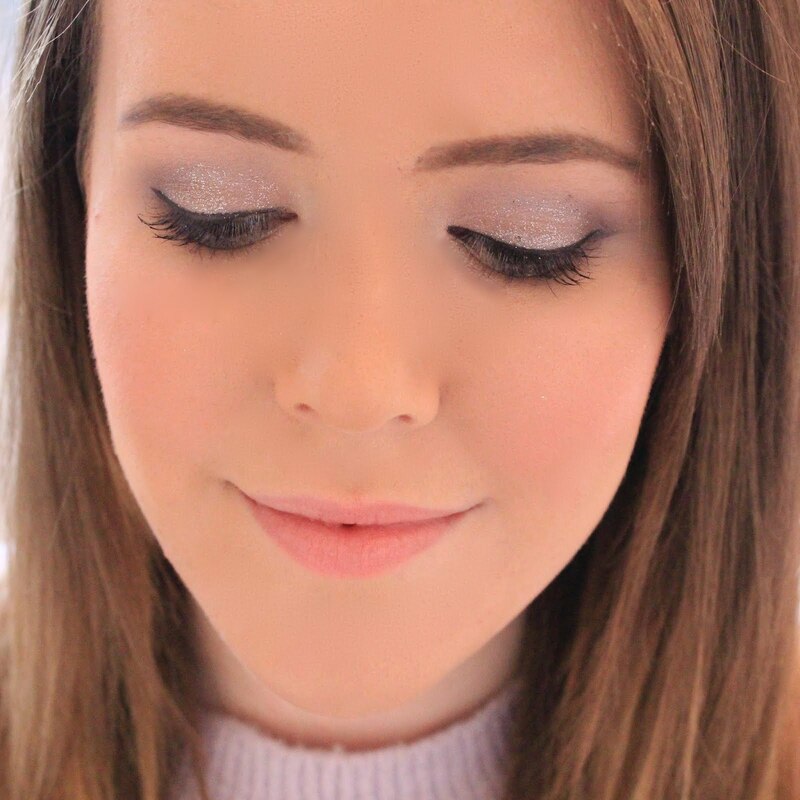 However, the blush was in pan form and also very small for a blusher, which was slightly annoying. Luckily I had some space in my MAC palette, as if not I don't know where I would have put it. The blush is a really nice muted rose colour though which I really like, although it definitely looks better with a tan. This was actually one of my favourite products from the box which was surprising, as like I said, I'm not normally a fan of the exfoliators they include. However, this one contains multani clay and indian rose which help to draw out impurities and leave you feeling really refreshed, plus the smell is also lovely. What did you think of August's box? Seems like you get some really good products in this box - I like the look of it! It looks like you got a lot of great things to try out....but it's a shame they give you so little! Especially when it comes to a bronzer.